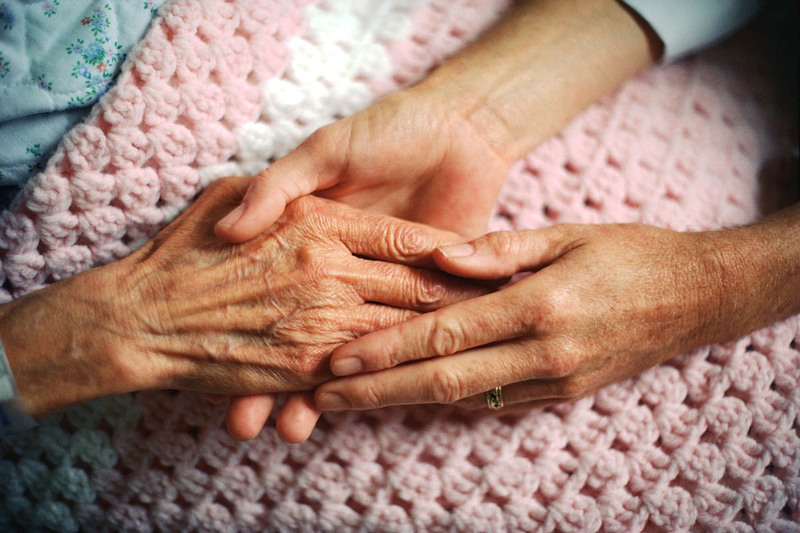 Britain's law on assisted suicide is not 'broken' and does not need ‘fixing’ - No To Assisted Suicide - UK's campaign to stop assisted suicide. 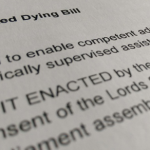 On Friday 11 September MPs will vote on the Assisted Dying (No 2) Bill tabled by Labour’s Rob Marris. In case you were wondering, it’s called ‘No 2’ because an almost identical Assisted Dying Bill has been tabled in the House of Lords by Labour Peer Lord Falconer. Marris wants to change the law to allow mentally competent adults with less than six months to live to obtain help to kill themselves with lethal drugs. Over the next month hundreds of thousands of pounds will be spent by the campaign group Dignity in Dying (the former Voluntary Euthanasia Society), who drafted the bill, aided and abetted by its principle cheerleader, the BBC, who can be guaranteed to give it the full oxygen of publicity and to grant an international platform to anyone who supports it.